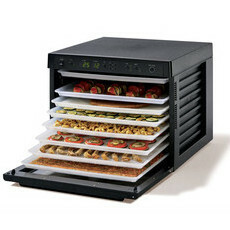 Sedona offer industry-leading food dehydrators for you to create delicious and healthy snacks. 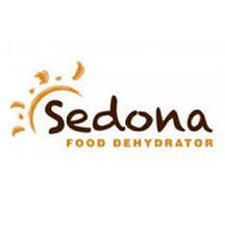 Sedona really has thought of everything - from quiet operation and intuitive controls, to its sleek design and BPA-free trays. 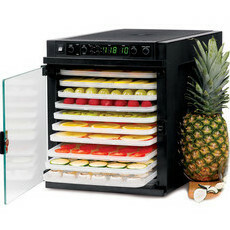 Simply slide in your raw fruits and vegetables, set the time and temperature, and the result is nutritious snacks! + Free Cookbook whilst stocks last!